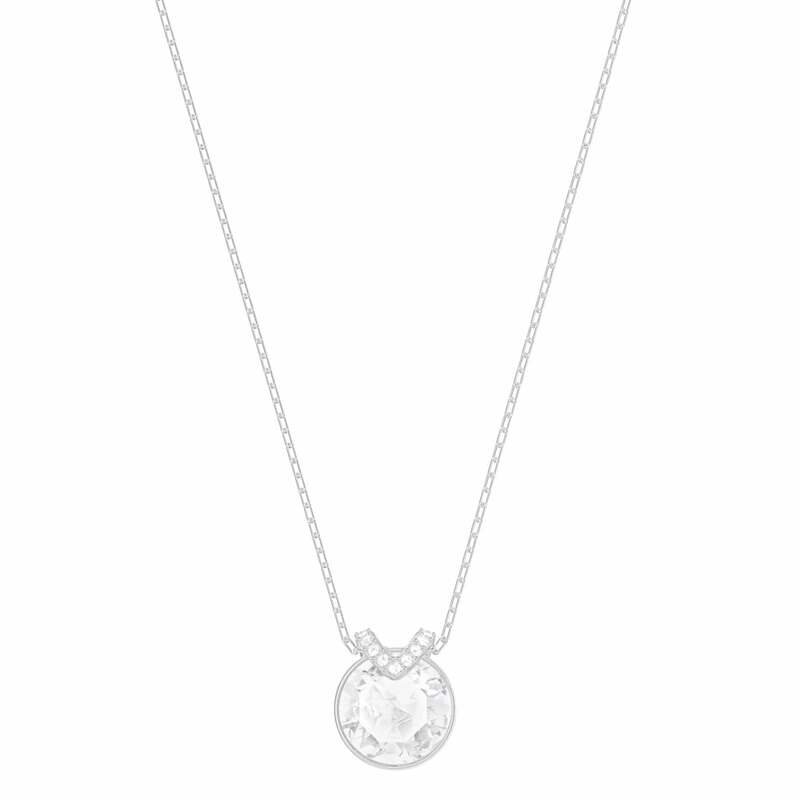 This beautiful pendant is just the thing to add a touch of understated, sophisticated glamour to your day look. Worn alone or layered with other necklaces, you will be sure to look chic and on trend. Why not pair with other pieces in the Bella collection in a celebration of all things pave?